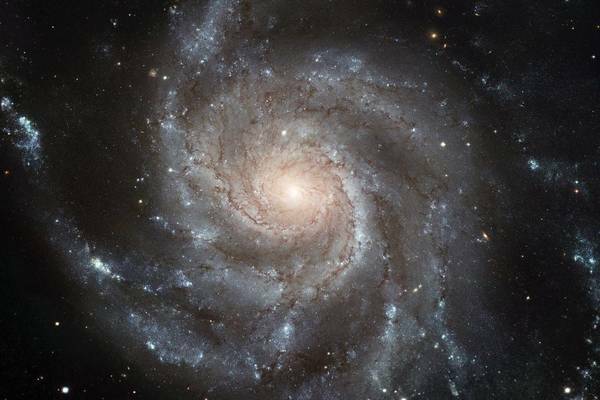 This course is an introductory astronomy survey class that covers our understanding of the physical universe and its major constituents, including planetary systems, stars, galaxies, black holes, quasars, larger structures, and the universe as a whole. Wie gefällt Dir der Kurs 'The Evolving Universe'? This online lecture gives an introduction to basic aspects of physics (mechanics, electricity etc. ).